In business, competition is only getting tougher. It’s challenging to find an effective way to stand out against innovative business models and more efficient and convenient services. And today’s managers, especially in retail, must study both their operations and that of the competition by asking hard-hitting questions. But regardless of how reliable the feedback from your employees and customers is, their bias often influences your surveys. This is where retail video mystery shopping can help. There are many benefits that retailers can garner from mystery shopping. 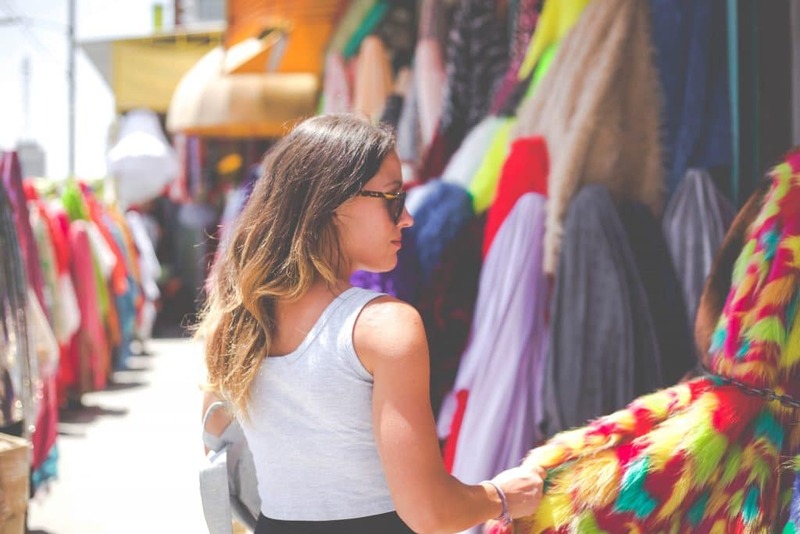 Following are 7 benefits retailers can enjoy when using mystery shopping and why it’s an effective way to gather reliable and accurate data to enable business owners to make solid decisions. Video mystery shopping programs provide businesses and retailers with an inside view of a customer’s experience while in their store. They get to view firsthand how everything works (or doesn’t work) and provides more reliable feedback than simply asking customers to rate their services based on their feelings. How the store is organized is also an important aspect of retail. Is the shop set up as directed? Is it easy for customers to navigate through it? Is it neat and clean? Are there any sanitary issues that need to be tackled? A video mystery shopping program helps make sure that the facilities are always maintained and are up to the standards established by management. 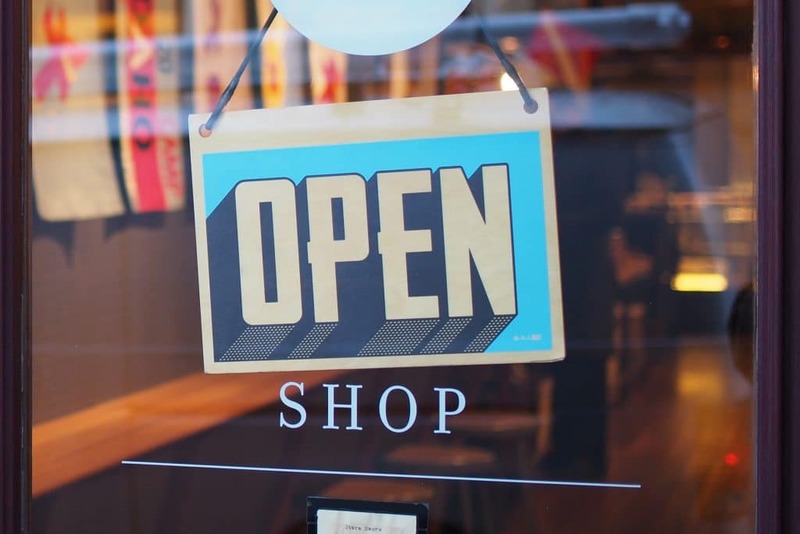 Encouraging employees is important, and engaging mystery shoppers in your store can serve as a good tool to motivate employees by providing them on-the-spot incentives when they perform outstanding customer service. Regardless of how great your merchandise is, how employees serve the customers leaves a lasting impression. Keeping employees alert and aware and rewarding them for their commitment can nurture a comfortable working environment. Competition in retail is intense, so video mystery shopping can be used to scout out the competition. Getting insight into the competition through the viewpoint of a customer can provide a better view of what can be improved in your own store. What keeps a business growing is not getting more customers; it’s knowing how to keep their current customers coming back. Retail video mystery shopping helps you keep customers by providing the best customer service, the highest-quality products, and the best customer experience. One of the greatest benefits of utilizing retail video mystery shopping is the increase in efficiency. Store managers may be performing according to company standards, but the viewpoint of an outsider can help measure the performance of the store’s customer service more reliably and accurately. Reality Based Group offers every form of mystery shopping conceivable to fit your needs. From video, written, phone, and online mystery shopping to manufacturer and competitive mystery shopping, RBG has you covered. We provide our clients with a pool of experts to gather all the data that business owners need to improve their customer experience. Contact us today to get started!